Seems like most of us have this issue. 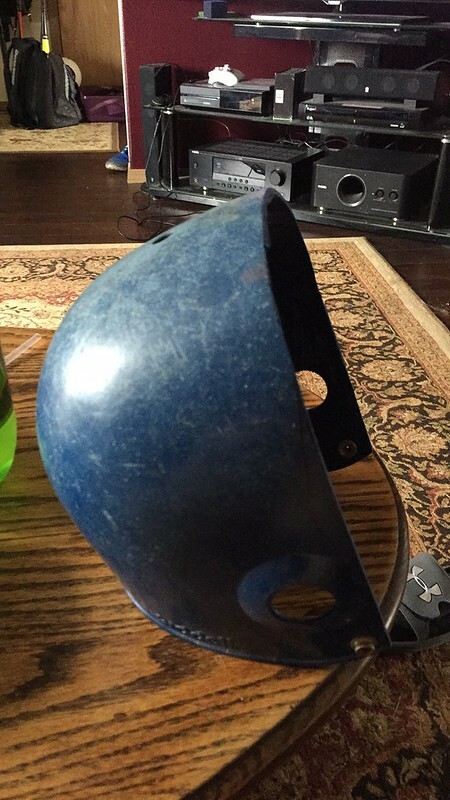 Anyone who attached a helmet, can you please post a pic? 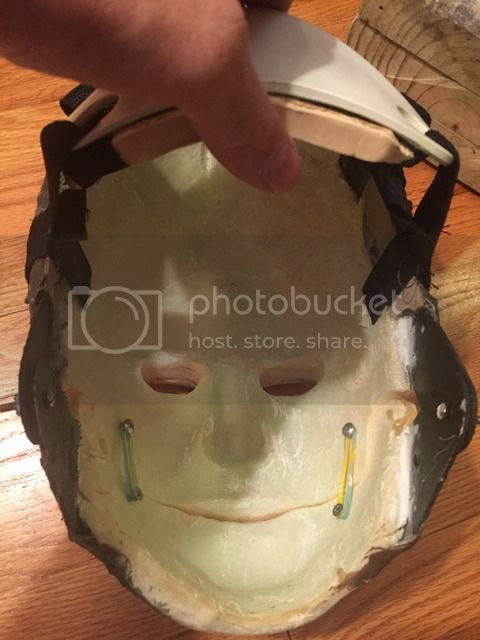 I used the back of a goalie mask . 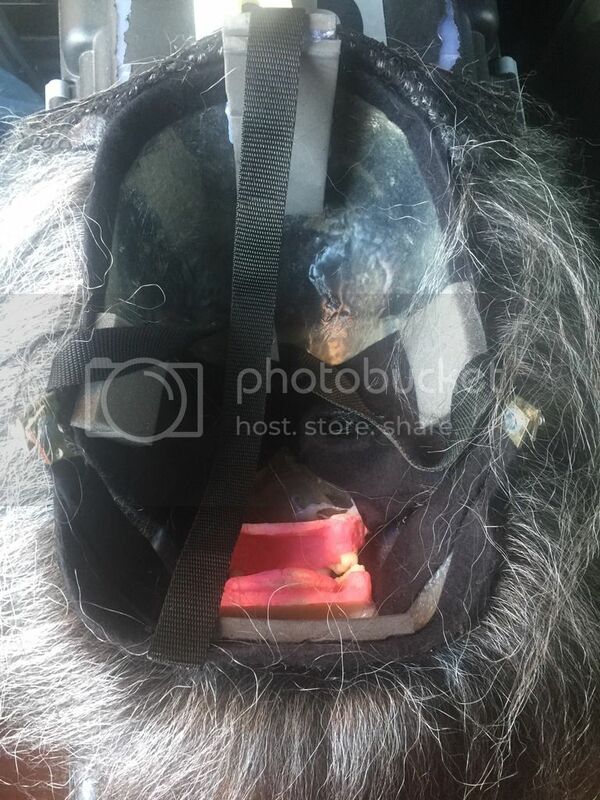 Cut holes in the skull and then fed the elastic bands threw the holes and sewed then to each other . 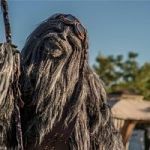 No Wookiee = No Party. 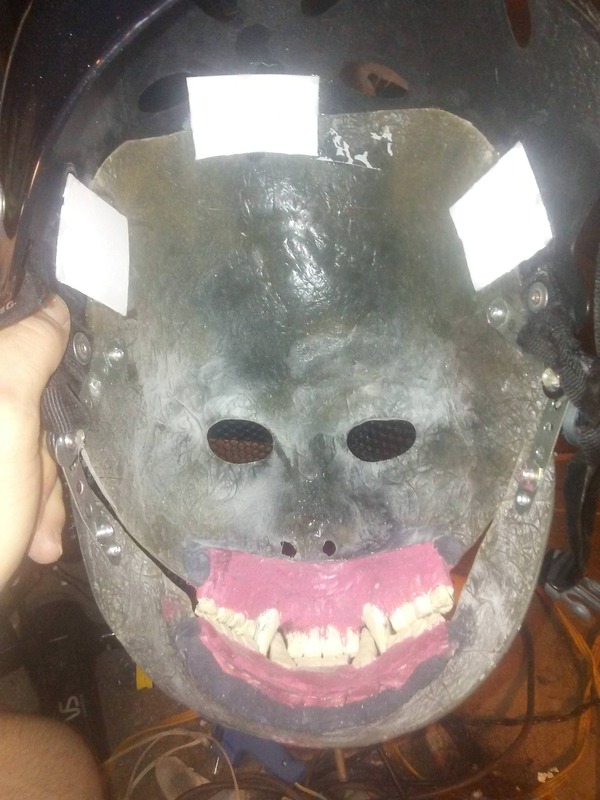 Reviving an old thread... Has anyone with an Evil Chimp completed mask added a hard hat or helmet? If so can you please reply with pictures? 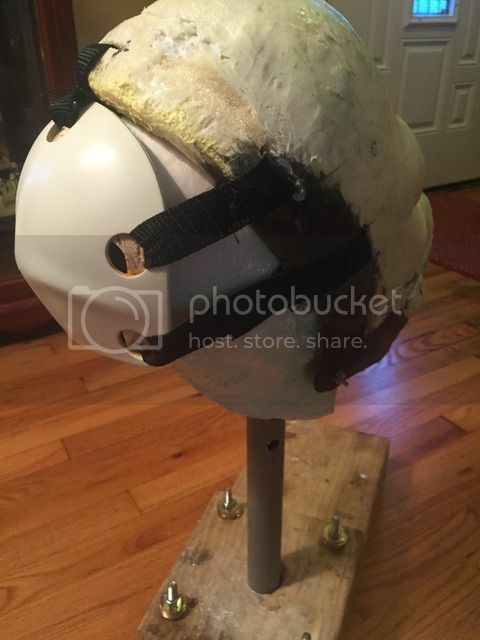 The front mask part is just too heavy I'm afraid and will only work if there is a top portion supporting the top of my head. Would love to see some examples. 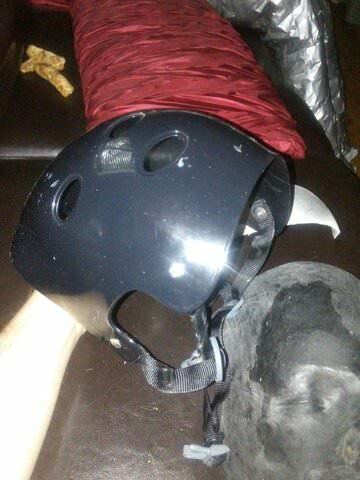 Remove hard foam from skateboard helmet then cut in half. 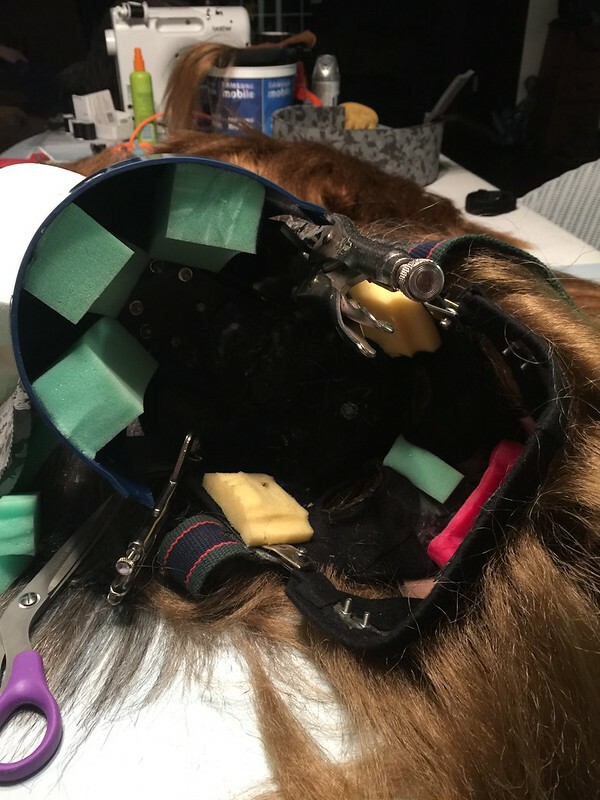 I bonded it to the underskull with e6000 with tabs on the inside for strength. I use rivets now instead of e6000. Then, I add foam for fit. 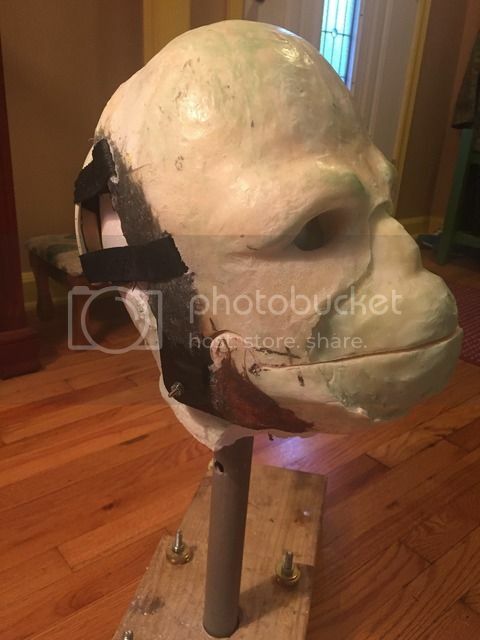 I'm going to follow this thread as due to take delivery of an EC FX mask next week. 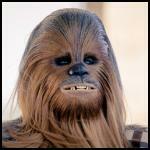 From what I've seen, the EC FX Chewbacca masks have changed/evolved over the years (correct me if i'm wrong)? 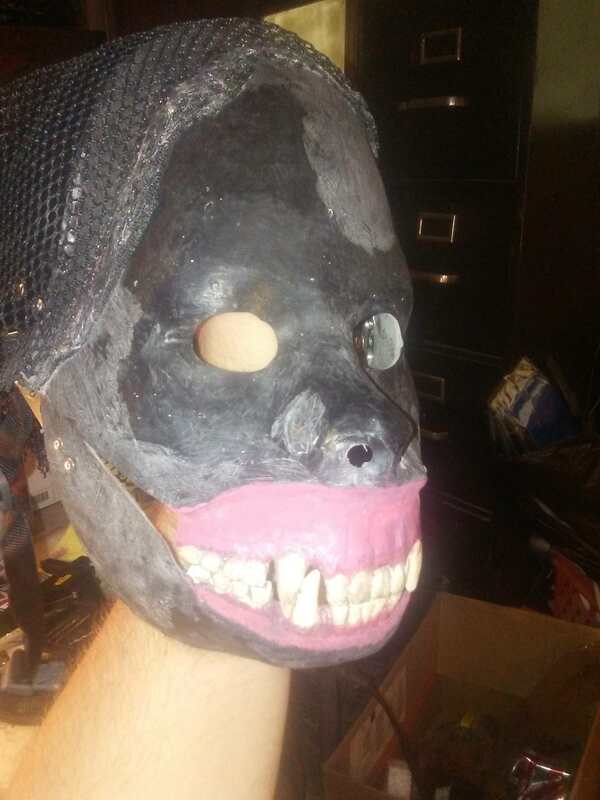 And as Dave doesn't do WIP pics of commissions, then I can't really prepare until the mask arrives. 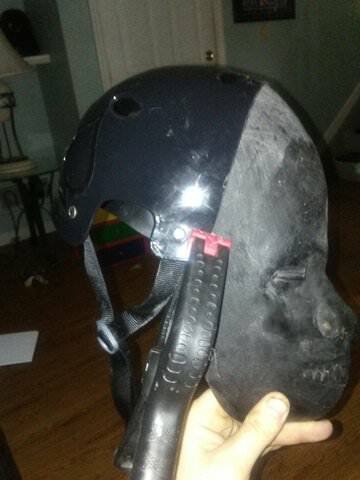 I used the back half of a skate board helmet and married it to my mask. I don't have any straps in it, just padding. I have hit my head several times so the helmet saved my head. I'm looking around to find something that would put the pressure on the top of my head, instead of just having the mask move down my face during troops.